Do you remember your mother telling you when you were little that you’d never meet Mr. Right if you were spending all your time and energy with Mr. Wrong? And what about the book out a few years ago that created such a hoopla with the single crowd – He’s Just Not That Into You? 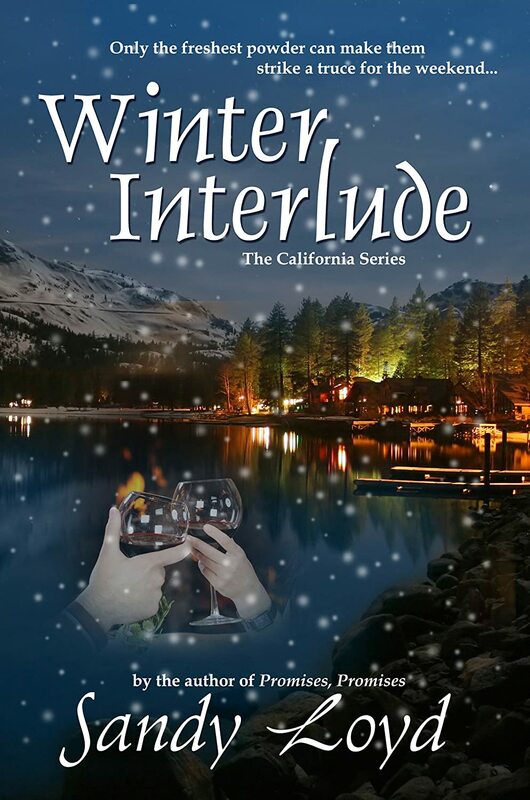 The two main characters in Winter Interlude either didn’t heed their mother’s advice or haven’t read the book. Now, add into the plot that the two in question are enemies who regularly run into each other, given their current relationships. Paul Morrison, a hunky, blond, financial planner, has been putting time and energy into winning the heart of Kate Winter’s best friend for almost as long as Kate, a strong willed antiques dealer, has been dating James Morrison, Paul’s brother. The sparks start to fly when the two get stuck together for a three-hour drive to the mountains and years of misconceptions about each other are slowly being wiped out. It is in the confines of the BMW that the two begin their journey, taking them from being mortal enemies to lovers.